In this section of the website you will find a wealth of material relating to life in Gourdon in the period covering most of the twentieth century including the Second World War. 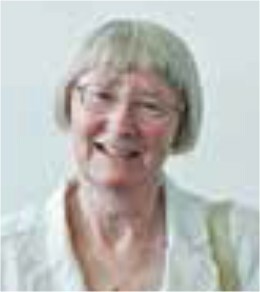 The information has been compiled by Celia Craig retired Principal Teacher of English, Westhill Academy, writer and reseacher. Celia has interviewed people who have spent most or all of their lives in the village and has compiled their responses into an historical archive which is valuable, fascinating and informative. The archive covers a variety of topics ranging from ordinary day to day life in Gourdon to the different styles of fishing, with speculation about how things could have been better organised. 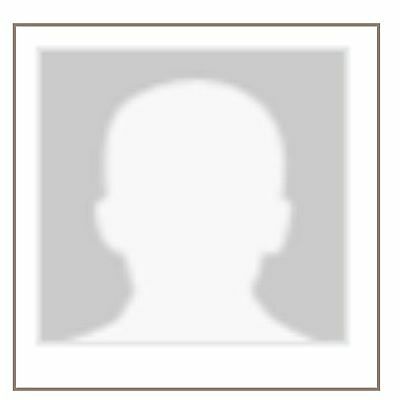 The responses are intensely personal to the interviewees and give a real insight into life at the time. Each interview comprises two parts: the Full Transcript which is a verbatim record of the actual interview and the Extract which is an edited version. Interview with Mrs Agnes Scott (1928 - 2009) on the 25 May, 2007. Mrs Agnes Scott grew up at Lauriston, near St Cyrus, some eight miles south of Gourdon. She married and settled in Gourdon as a young woman, in the 1950s . Thereafter she shelled mussels and baited lines for many years once her husband, Jim, started going to the sea. She talks about her life and times and her husband also contributes occasionally. Interview with Mr Alan Donaldson (1955 - ) on the 25 May, 2007. Interview with Mr Andrew Gove Cargill (1921 - 2015) on the 25 May, 2007. Andrew Gove Cargill, Skipper of the Reaper, describes Gourdon harbour in the late 1920s/30s when there were about thirty boats berthed there. He talks about the arrival of motorisation and the start of seine net fishing. He describes fishing off Stonehaven and fishing at different seasons. He goes on to give details of the village Lifeboat and Coastguard Service and includes information on his time in the Navy during WW2. 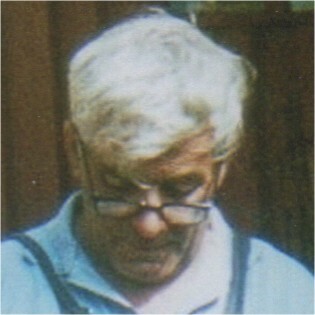 Interview with Mr George Leiper (1921 -) on the 25 May, 2007. 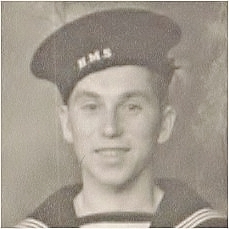 George Leiper of Stonehaven recounts his experiences in the Royal Navy during WWll. George was with the sloop HMS Whimbrel in Tokyo Bay at the time of the Japanese surrender. He describes his part in the Russian convoys to Murmansk, the Invasion of Sicily in 1943, and in the Normandy Landings of 1944. 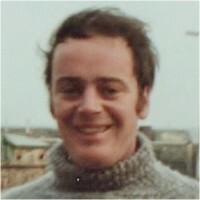 George also comments on line and seine fishing in Stonehaven, the net factory and the decline of the fishing industry. 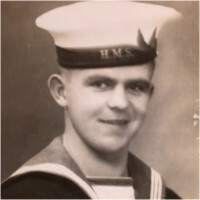 James served aboard various trawlers during the War and in several theatres of War: including the Channel, Scapa Flow, Sicily, Africa, and the North Atlantic. He took part in the evacuation of Dunkirk serving on board the Strive, a seventy foot Lowestoft drifter. He recounts his wartime experiences in this interview and also talks about his work after the war as a fish merchant in Gourdon.